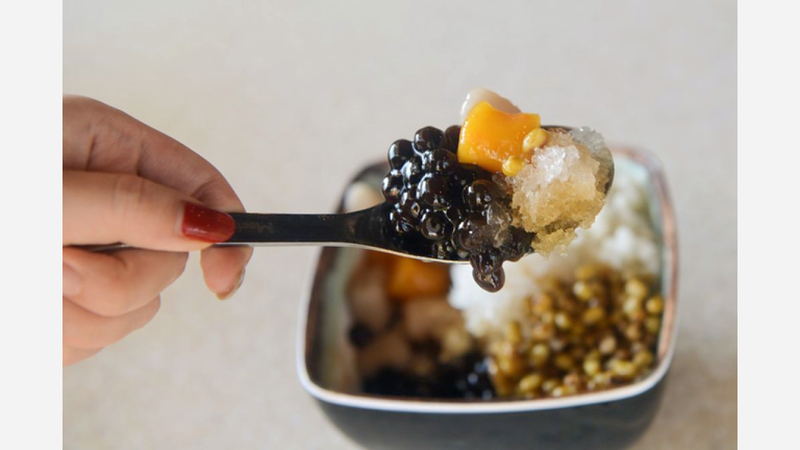 A new spot to score desserts, shaved ice and bubble tea has opened for business in the neighborhood. The fresh addition to Chinatown, called Meet Fresh, is located at 2026 S. Clark St. (between Archer Ave). This is the first Chicago location for the popular Taiwanese dessert and tea spot. There are other locations in California, Texas, Nevada, and Washington, as well as more than 500 stores throughout Asia and Australia. On the menu, expect to see dessert options like taro ball with mung bean, lotus seed, and boba; herbal jelly with sweet potato, barley, and boba; almond pudding with mocha and noodle jelly; and peanut tofu pudding. With a three-star rating out of 30 reviews on Yelp so far, the new addition has made a promising start. Lynn S., who was among the first Yelpers to review the new spot on January 19th, said: "I loved Meet Fresh when I was in Beijing. And I was on cloud nine when I knew that Meet Fresh was going to open in Chicago." Yelper Peter X. added: "The experience here was awesome. Desserts were amazing! I think this is probably one of my new favorite places for desserts in Chicago." And PC T. said: "I want to give this new store an applause. Thank you for bringing another Taiwanese snack to Chicago! There are many branches in California already and and finally they are bringing it to Chi-town!" Head on over to check it out: Meet Fresh is open Friday and Saturday from 11 a.m. to midnight, and Sunday through Thursday from 11 a.m. to 11 p.m.